Fast forward, 30-years later. I’ve set sail as a Honeymooner, during work events, and later on as a *cough, cough*, divorced ‘single cruiser’ on a nonsingles cruise. Trust me, this was a character building and humbling experience, if ever there was one, will get to this a bit later. 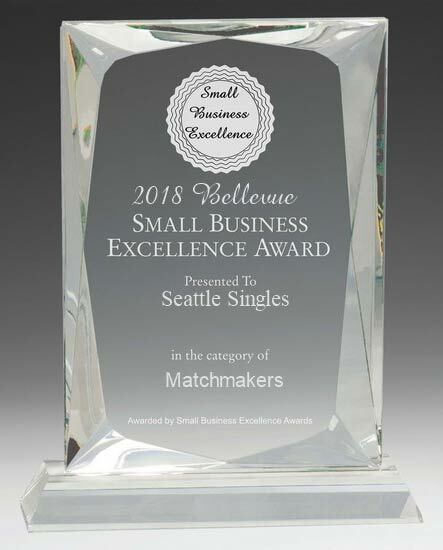 Being a 40+ (Seattle Singles), ‘single’ guy, my good friends over at (Seattle Singles) have asked me to let you guys in on some great news! Especially, those of you who are not married; looking for a new romantic adventure; wanting to cross ten things off your bucket list in five days; or wanting to just get away from the mundane daily grind. Oh yeah, remember my one cruise experience where I went alone without a singles group like the (Seattle Singles) one coming up in May? Let’s just put it this way, I felt more like Kevin Costner in No Way Out. That’s not a good thing…No Way Out was about a Navy Officer running and hiding in the Pentagon for much of the movie. Well, during this cruise, once I was identified as a (“Get him!”) S I N G L E….C R U I S E R, things became traumatizing. Even a two-year-old baby started crying in her stroller with her young parents nearby. I don’t recall Bert Convy or Rich Little being treated like this. Just showing up and asking for “a table for one” during main service at the ‘Grande’ Dining Room seemed to have translated into “I hate your kids and want your dog for dinner tonight”. I could have gotten nightmares from the stares and service that I received from my international hostess. I don’t know if I threw off the entire seating algorithm for the night or what, but I certainly wasn’t treated like Henry Hill and his new girlfriend ‘Karen’ entering The Copacabana in Goodfellas. Karaoke night, dance club, the casino, spa, excursions, et al., were all also painful. Don’t get me wrong, everything was pleasant enough, but the problem was that activities were designed to be shared with romantic interests, loved ones, or a big and fun group of fabulous singles looking to have an awesome time. Not a ‘stowaway’ or a single person thinking of any remote chance that a Love Boat episode would come to life. This is exactly why I can’t wait for the upcoming Singles Cruise Romantic Getaway! This cruise will finally return our adolescent dreams of life and romance at sea.